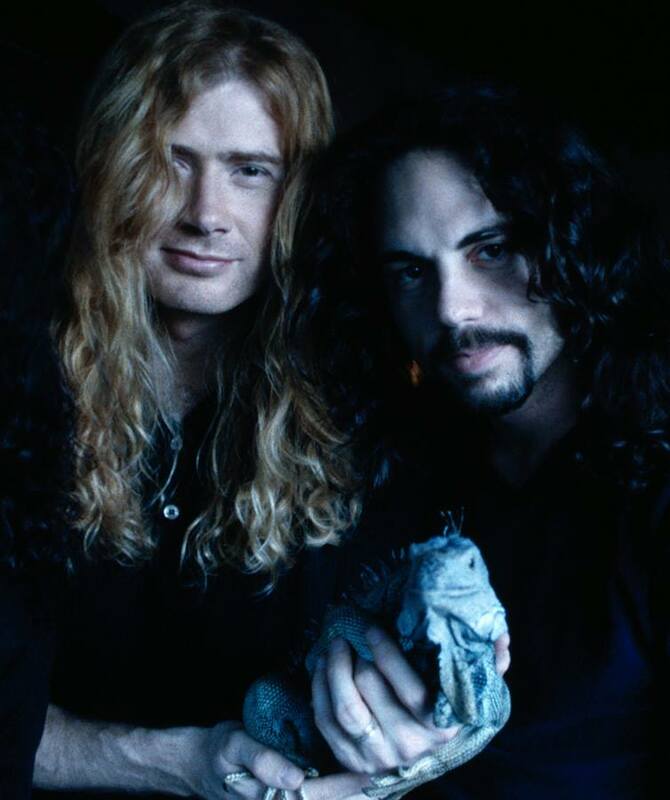 Megadeth is known for its guitar work, but Nick helped introduce jazz fusion into metal drumming, making it okay for drummers to be smooth instead of robotic technicians. There’s an ongoing argument among metal heads over whether Megadeth is better than Metallica. In 2016, decades after both bands’ heyday, I’d argue Megadeth’s influence endures, and much of that is the drum work. Nick was a part of something that changed music and the arts in general. He couldn’t have possibly understood the measure of his effect, but that is everything an artist, be it a musician, author, painter, whatever, can hope to achieve. Nick did that. Good for him. I’m eternally grateful.